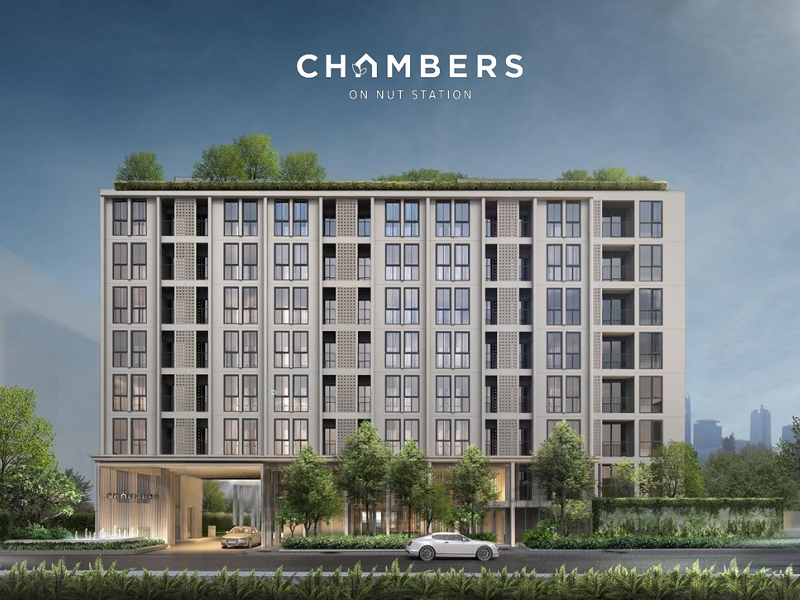 Chambers On Nut Station by SC Asset. 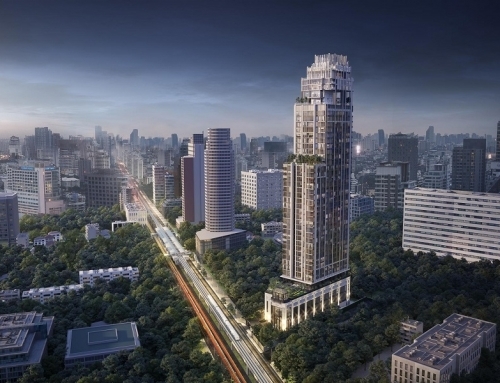 230 metres from On Nut BTS. 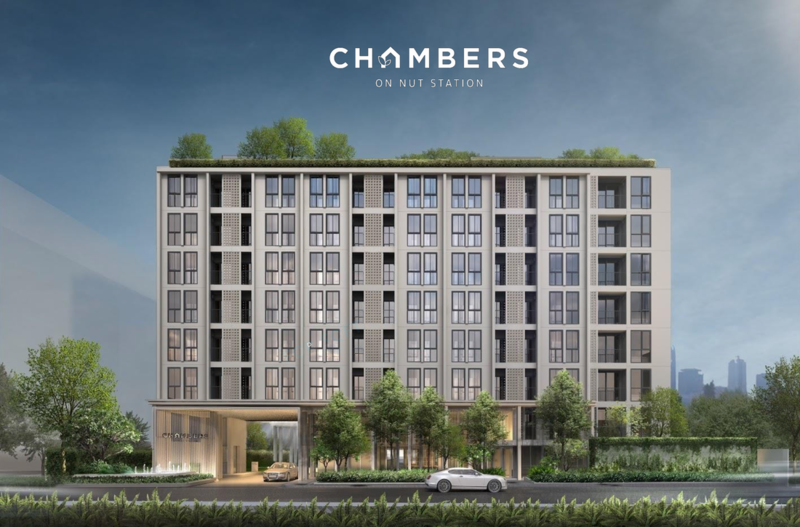 Chambers On Nut is a condominium project, developed by SC Asset. 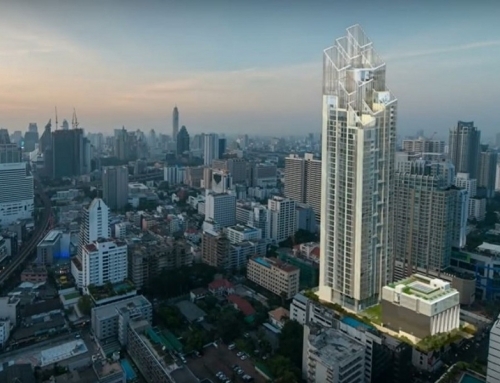 It is located 230 metres from On Nut BTS Station. Just next to the BTS Station is a huge Tesco Lotus and Century Mall. 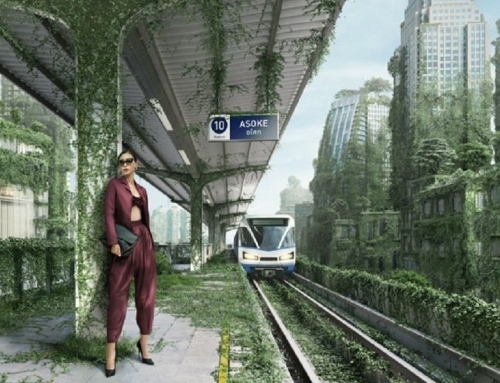 On Nut is 3 BTS Stations away from Thong Lor BTS Station and 5 BTS Stations away from Asoke BTS Station. 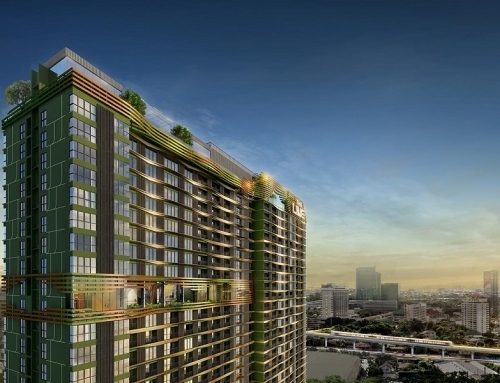 On Nut is a popular residential area close to the high-end neighbourhoods of Thong Lor and Phrom Phong. 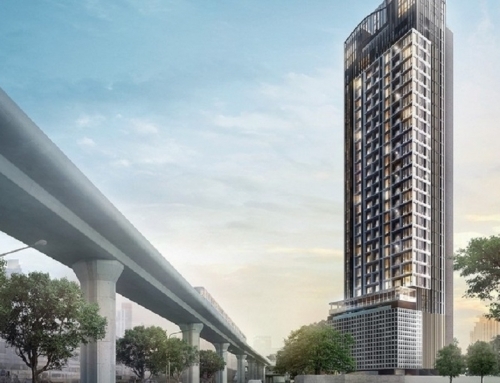 It is very popular with expatriate tenants due to its accessibility as well as the sheer number of amenities in the neighbourhood. Chambers On Nut Station	Overall rating:	0	out of 5 based on 0	reviews.